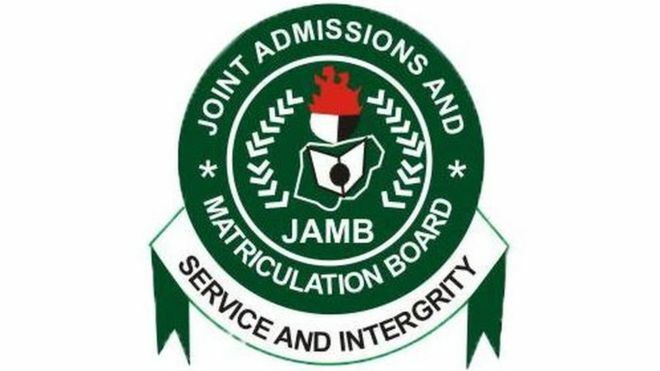 You’re on the right page if you’re seeking answer to the question: how does JAMB calculate their marks? 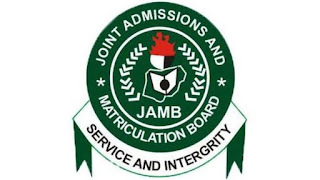 Candidates searching for: the correct JAMB marking scheme, JAMB grading secrete, average score or number of questions in JAMB UTME will find this piece resourceful too. I’ve read a series of confusing posts on this topic before I researched into it and came up with something very official. I personally contacted JAMB officials and syllabus before I put this down. So, be rest assured that nothing is left out in this post. Yet, I make it as concise as possible for you. I will break things down by subjects. Use of English is 60 questions in all. This means JAMB will set 60 English questions for all candidates irrespective of their proposed university courses. But this doesn’t mean that the total score for the Use of English is 60 marks in all. In fact, it’s 100 marks for this compulsory subject. *A cloze passage is a reading comprehension exercise in which words have been omitted in a systematic fashion. Students fill in the blanks, and their responses are counted correct if they are exact matches for the missing words. This is also called REGISTER. This calculation conforms with the official JAMB syllabus explanation n their 100 questions standard. Since you have other three subjects apart from English, below is the official marking scheme for them. If you score 35 over 40 in each of Chemistry, Physics and Biology (for example), JAMB concludes to this calculation: 25 x 2.5 = 63% (in percentage). This is 25/40 in %. Let's assume the same in other two subjects. Each of the other two gives you 63%. It’s easy to fall victim of those wrong information available on the net. But in actual fact, here is what you’ve been looking for. Kindly share with others!